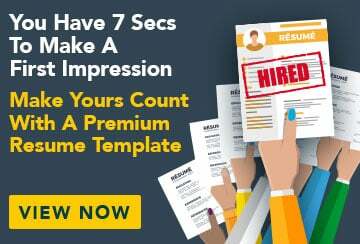 This free sample cover letter for a clinical psychologist has an accompanying clinical psychologist sample resume and sample clinical psychologist job advertisement to help you put together a winning job application. I am writing to apply for the position of Clinical Psychologist, as advertised recently on SEEK.com.au. Having completed a Master of Clinical Psychology at Charles Sturt University in 2007, I have spent the past 6 years working as a therapist and clinical psychologist in a range of environments. This includes working with young people who had experienced some form of trauma and who were displaying behavioural difficulties. My recent work has included interventions such as counselling, behaviour modification, cognitive therapy and mediation for a variety of clientele. My extensive experience has seen me work with both adults and children of varying ages and cultural backgrounds, presenting with a diverse range of complaints and conditions. I am able to communicate effectively with clients and adapt my style and techniques according to individual needs and personalities. I enjoy the challenges of working with different people and find the work incredibly rewarding. I greatly admire the work you do at Townsville Therapy Clinic and would welcome the opportunity to work with your team, bringing my skills and experience and also learning from your practitioners. Thank you for your consideration of my application and I look forward to hearing from you.